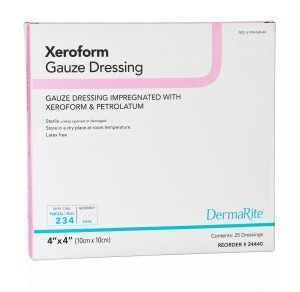 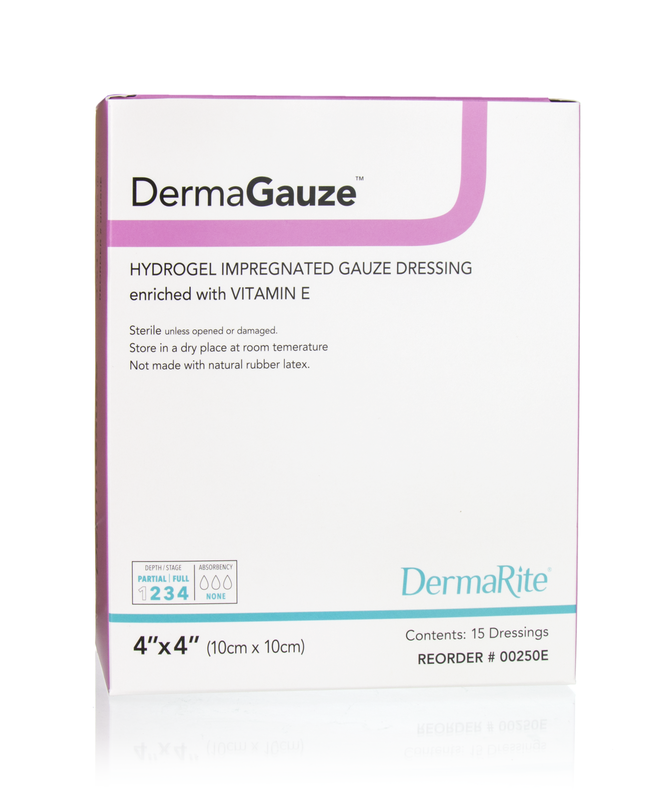 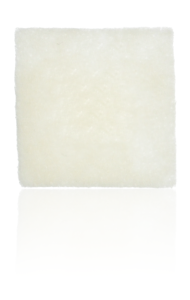 DermaGauze is a sterile gauze dressing impregnated with DermaSyn, our vitamin E enriched hydrogel wound dressing. 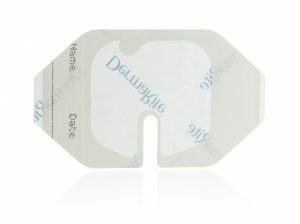 Convenient for gentle packing of dry to minimally exudating wounds with depth. 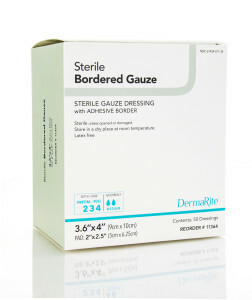 Assists in autolytic debridement, softening eschar and necrotic tissue. 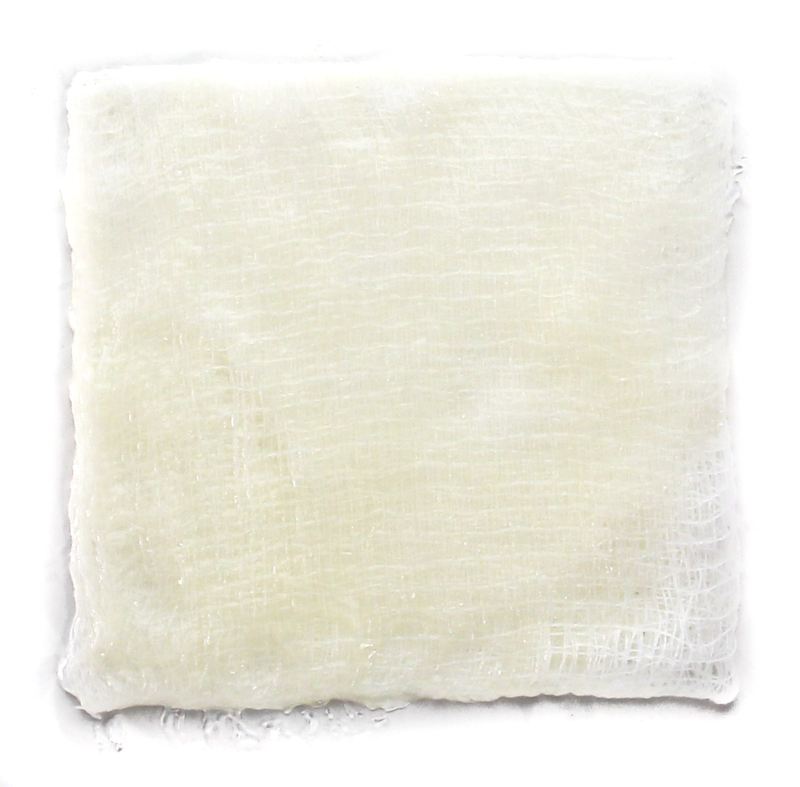 A primary dressing that may be used for the management of acute or chronic partial and full thickness wounds/ ulcers that are dry or have minimal exudate and wounds with tunneling or sinus tracts. 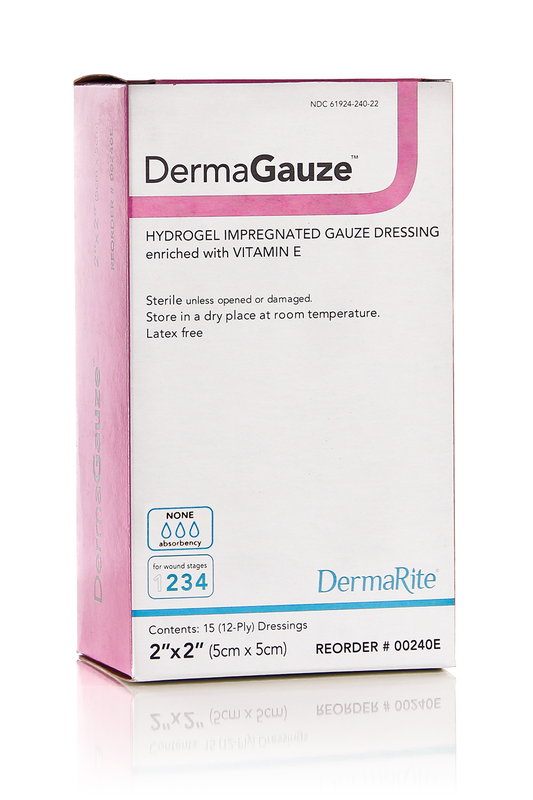 Categories: Wound Care, Hydrogels, Gauzes.